LYNOUS provides customized talent management services to fit our commercial real estate client’s specific needs. We provide top talent and educational offerings to advance commercial real estate companies. Clients have increased productivity thru the use of our services and secure a competitive advantage while increasing profitability. 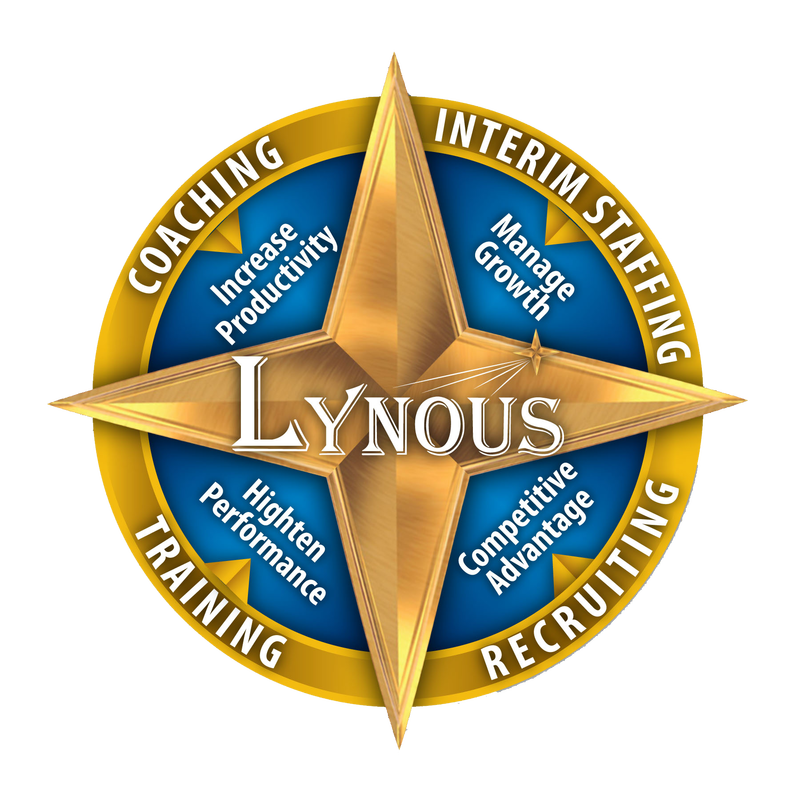 LYNOUS Talent Management experts are able to drive stellar results for our clients because we make it our business to understand your business and employees.